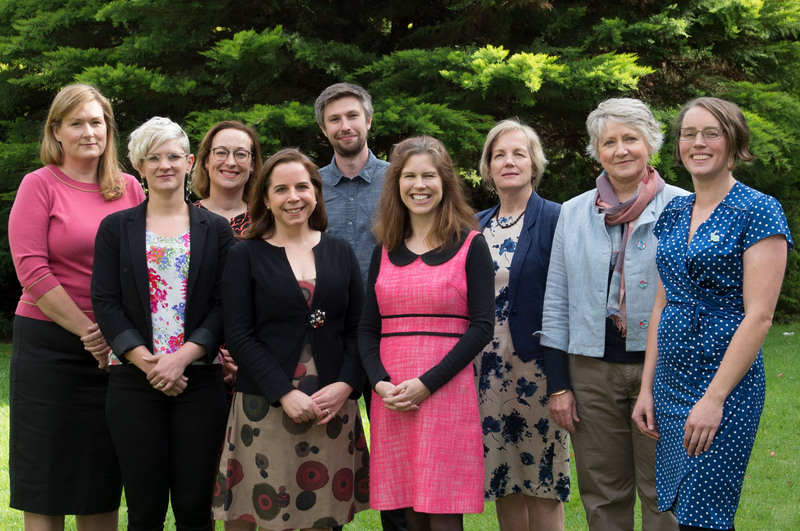 CHCP team (L to R): Rebecca Ryan, Jessie Kaufman, Annie Synnot, Dianne Lowe, Jack Nunn, Bronwen Merner, Anne Parkhill, Sophie Hill, Louisa Walsh. Missing: KowLin Leong, Terry Hoo. The Centre for Health Communication and Participation (CHCP) was established in April 2009, springing from the work of Cochrane Consumers and Communication. Dr Sophie Hill, Senior Research Fellow and Coordinating Editor of Cochrane Consumers and Communication leads the Centre. We receive funding from the Department of Health and Human Services Victoria and the National Health and Medical Research Council Cochrane Collaboration funding. Individual projects are funded from a variety of sources. We are situated in the School of Psychology and Public Health, College of Science, Health and Engineering. Download a brochure [PDF 617KB] about the Centre for Health Communication and Participation.